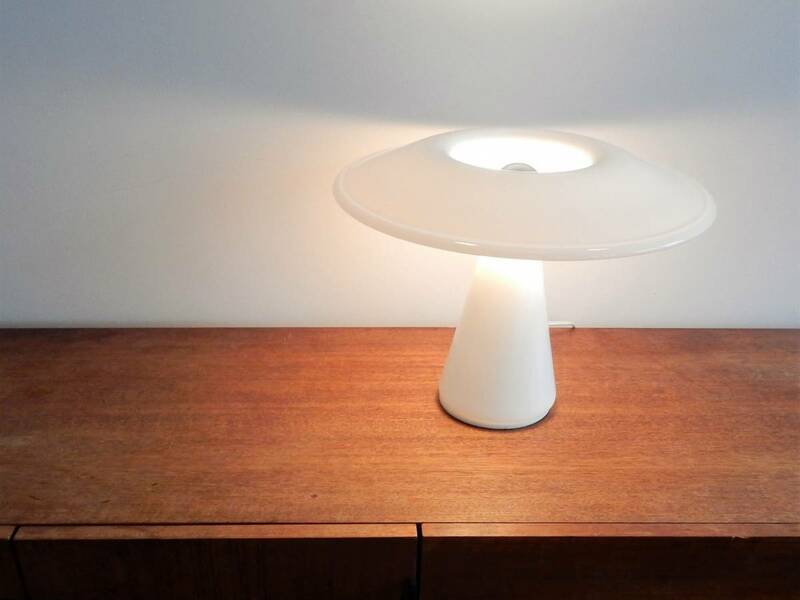 This rare and impressive table lamp was hand blown in one piece. 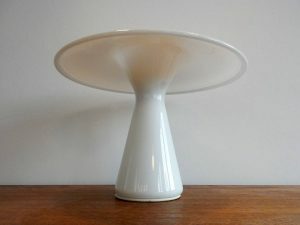 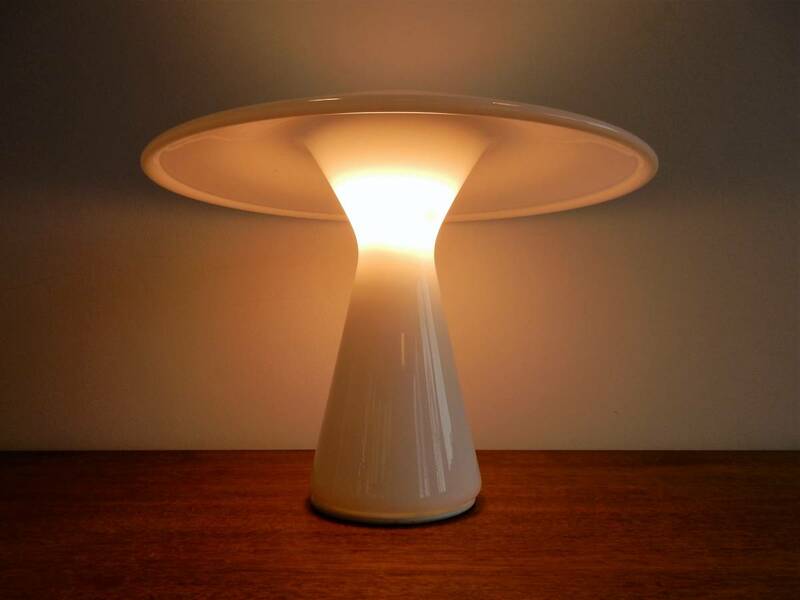 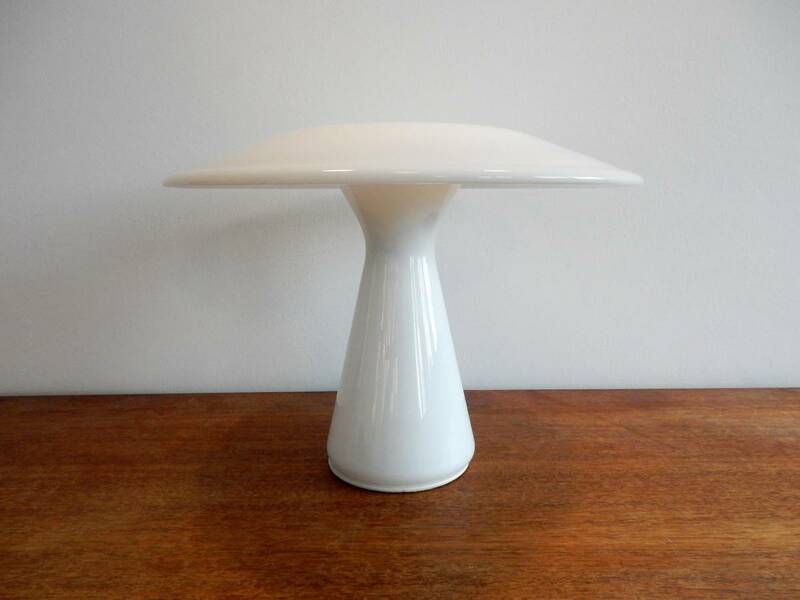 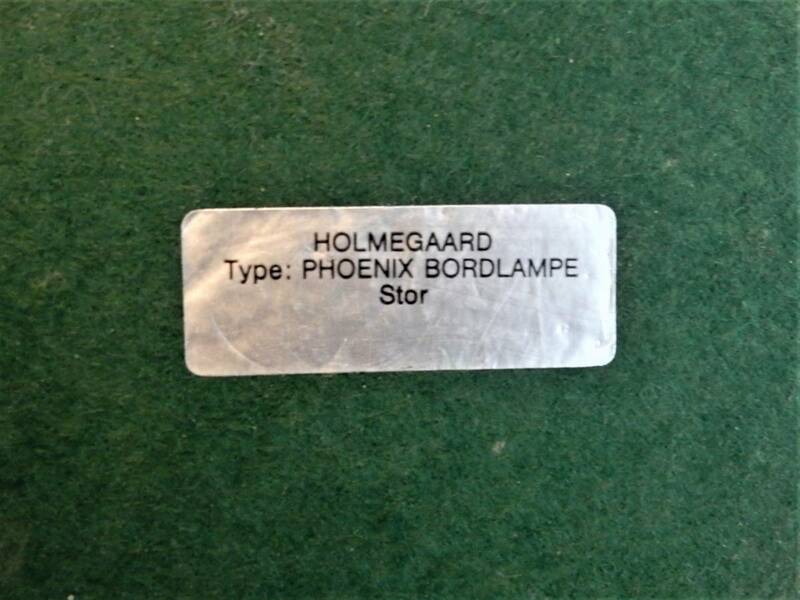 It is a design by Sidse Werner from 1985 and was produced by Holmegaard Glassworks. 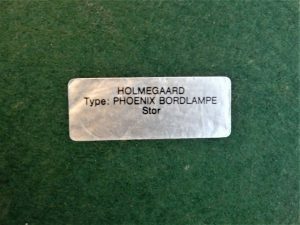 The Phoenix model was made in two versions of which this is the largest version. 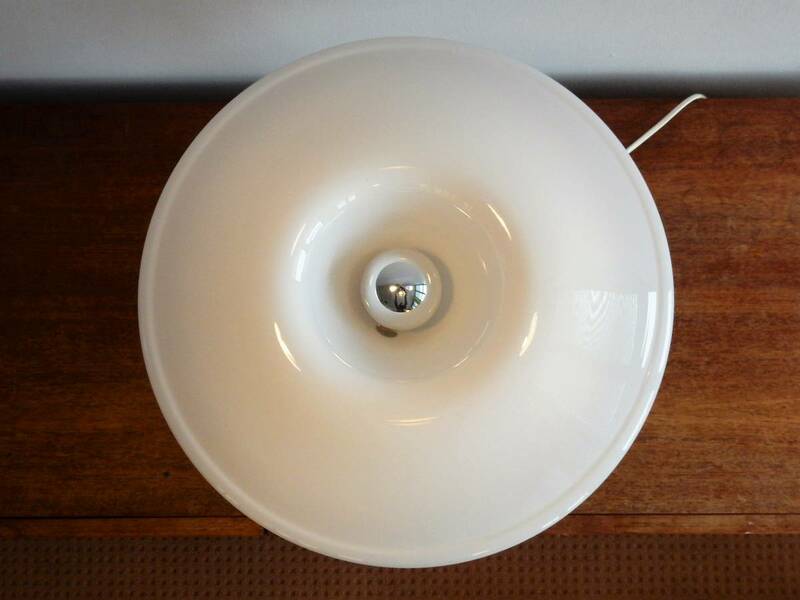 The white, opaline glass gives a very nice and warm light. The lamp is labelled at the bottom and in a very good condition.